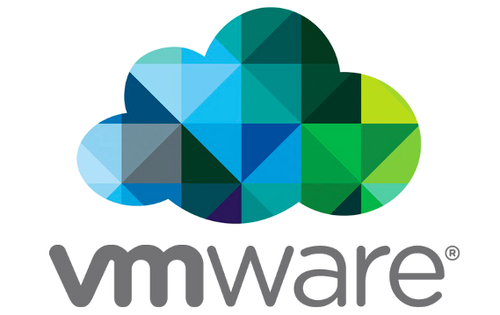 Recently, the company I work for has done really well in bringing onboard new customers – nearly all of which we have provided with a private cloud solution running on the VMware platform. As part of the process of transitioning from the build stage to production, the customer’s vCenter system is registered with our in-house vCenter Operations Manager platform, enabling us to constantly monitor the health of their virtual estate. It is the last step that required a bit of work. If successful, register the vCenter (if not, produce an error). My preferred tool for testing connectivity through firewalls is the excellent netcat utility, but unfortunately this isn’t available the vCOPs SLES 11 box. Neither is /dev/tcp. echo "No connectivity to vCenter" $vcname" at" $vcip". Please check firewall rules"
Once the firewall rules were all put in place, the script ran successfully. 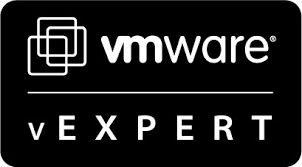 Within a few minutes twenty vCenters were registered with vCOPs.